White is the new black: a new generation of Democrats bear the white liberal’s burden to save blacks from their own laziness. Former NAACP Spokane chapter President. Former white person, still white from the neck down and the arms up. 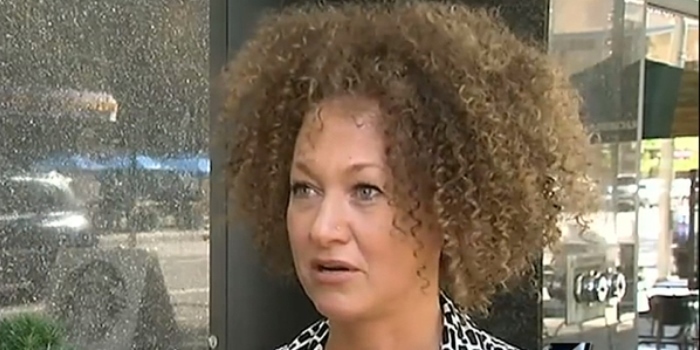 Civil rights activists Elizabeth Warren, Rachel Dolezal, and Shaun King announced today that the last remaining black has been evicted from the black activist movement’s leadership. 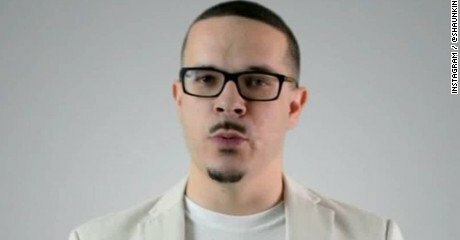 According to Spokane activist Rachel Dolezal, he was ejected from the movement because he refused to accept transblacks as valid voices of the black community. The true oppressed are those who are born black on the inside, and the true oppressors are the bornblacks who deny this essential truth. 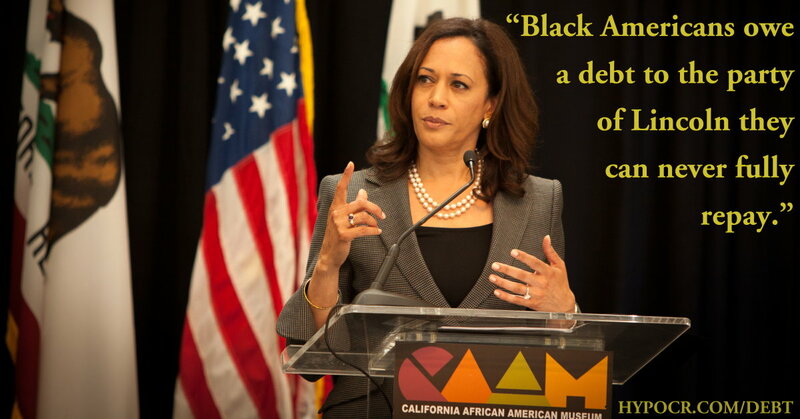 For this reason, we have purged bornblacks from the leadership of the civil rights movement. They do not understand oppression. Massachusetts Senator and potential Democratic candidate for president, Elizabeth Warren, praised the young transblacks. Warren identifies as Cherokee and expects to be given control of the Native American movement under the New Whiteness plan. This is not an SNL sketch. Conservatives criticize the white Democrats as having “infiltrated” minority activist movements via a “long march through the institutions.” But King disagrees. We took to the streets, we blew up pigs and soldiers, and what did the blacks do? Nothing. Manson tried to goad them into rising up, stuck a fork in the white belly. They still did nothing. How much is the media ignoring Elizabeth Warren’s problems? Native American lawyer and Massachusetts senatorial candidate Elizabeth Warren charges U.S. corporations with fostering illegal aliens. Trans female and founder finally overcomes 19th century transphobia and political rival as first woman on United States paper currency. Ariel Burr will be the new face of the ten dollar bill, says Jack Lew. You’re just being paranoid, America. Nobody’s forcing you to take part in gay marriage or forcing your children to approve of transsexuality. Just let them be themselves and they’ll leave you alone. The left is waging a war against struggling mothers—all in service of creating racial discord and shoring up their identity politics. Vester Lee Flanagan completes alternative thesis format, kills news reporters for passing grade. Last black ejected from civil rights movement last modified September 14th, 2015. Copyright © 2019 Leni Films.